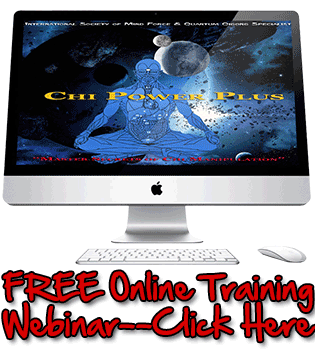 Sifu Perhacs introduces you to your first in a series of powerful audio MP3 seminars/Podcasts. 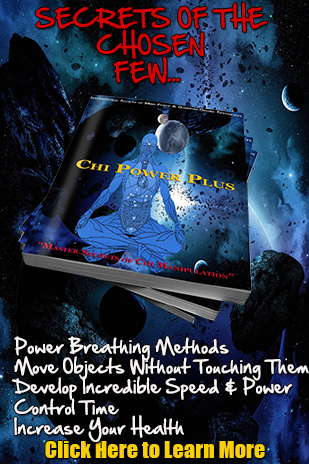 In this first of a series of MP3 Audio seminars/Podcasts, Sifu Al Perhacs explains the differences between Chi Power Training/Quantum Qigong and other methods out there. 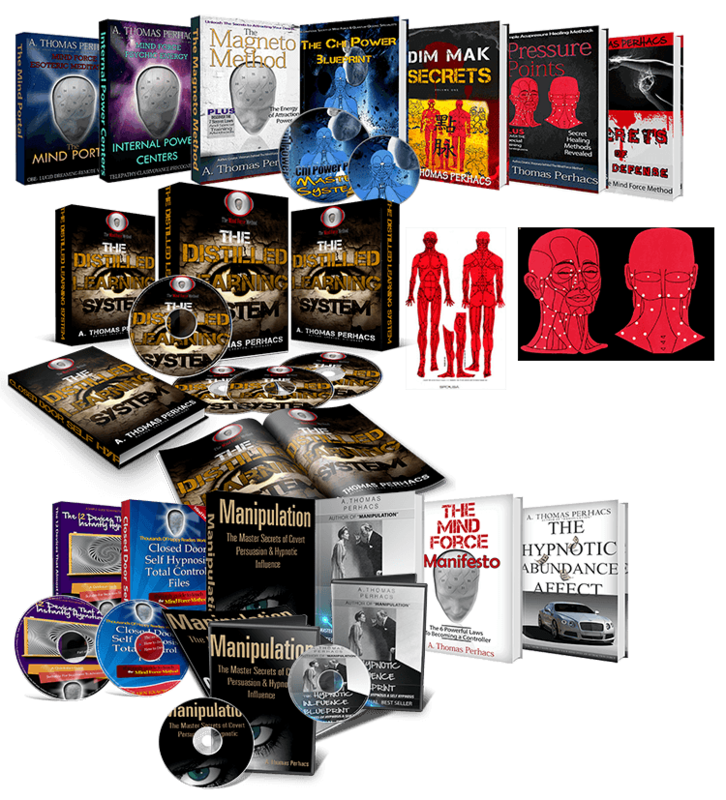 He also reveals some training secrets to get your Qi Energy ramped up in maximum time.